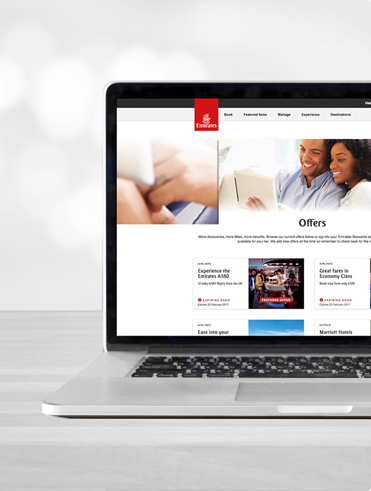 Be the first to know about Emirates special offers, featured fares, and new products. There’s a problem with some information you provided. Please check the highlighted fields below and try again.